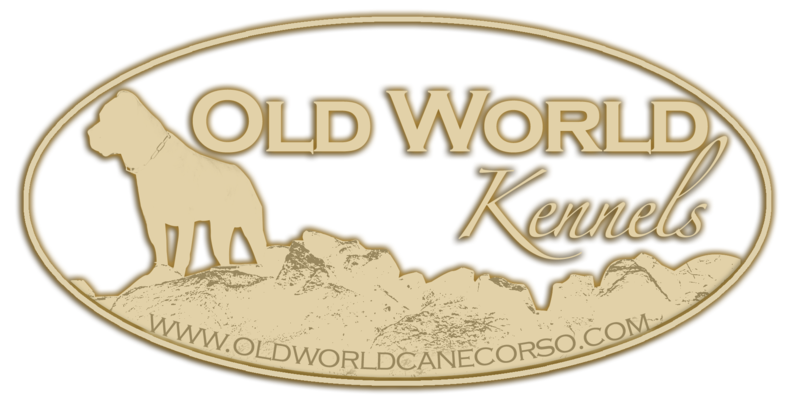 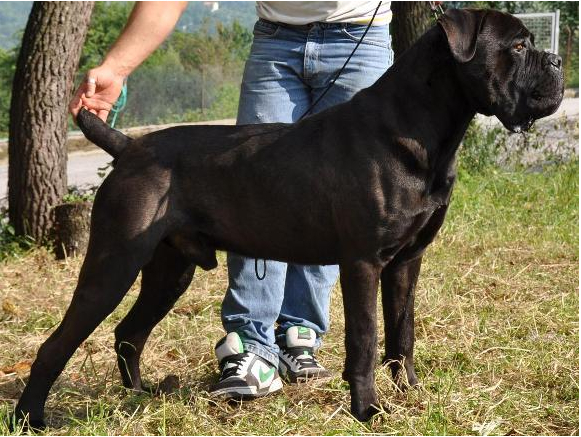 We are incredibly excited to welcome our import corso, Dream, from Italy. 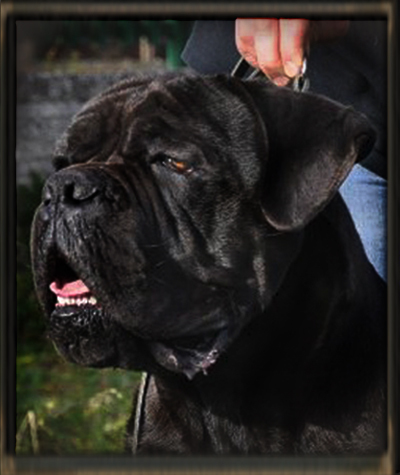 and European Champion Bayron Del Dyrium. 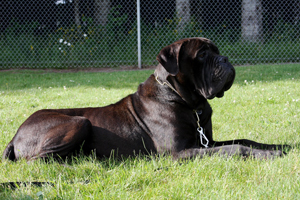 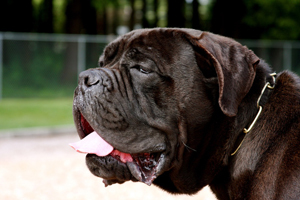 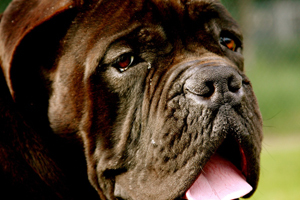 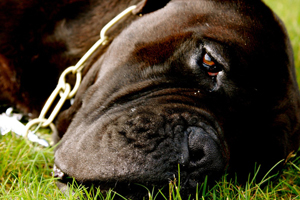 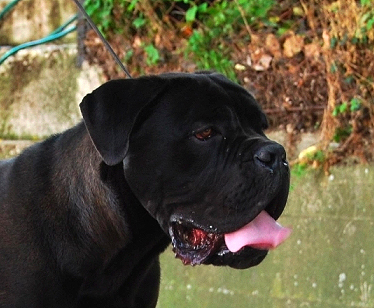 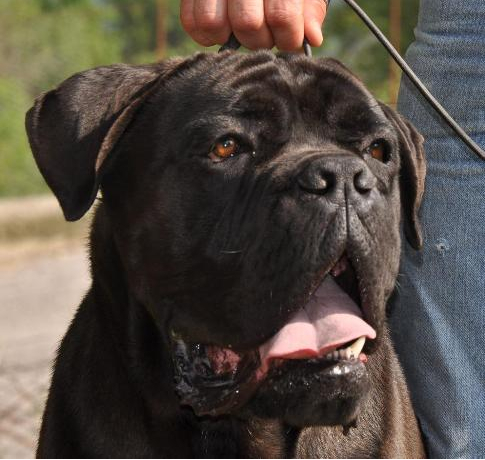 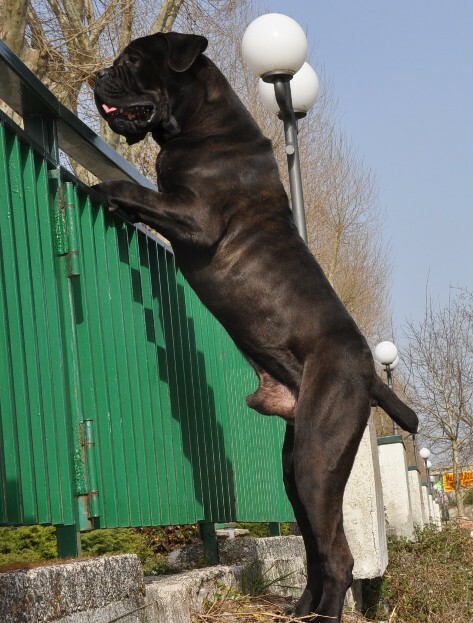 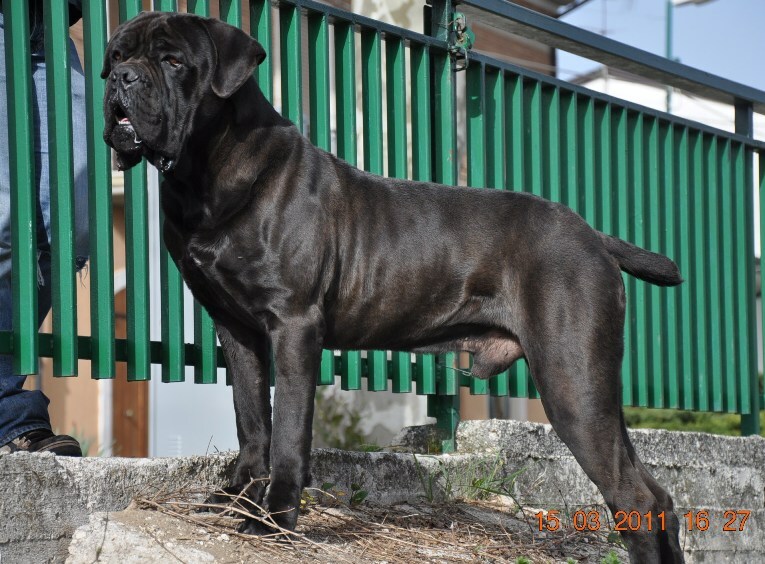 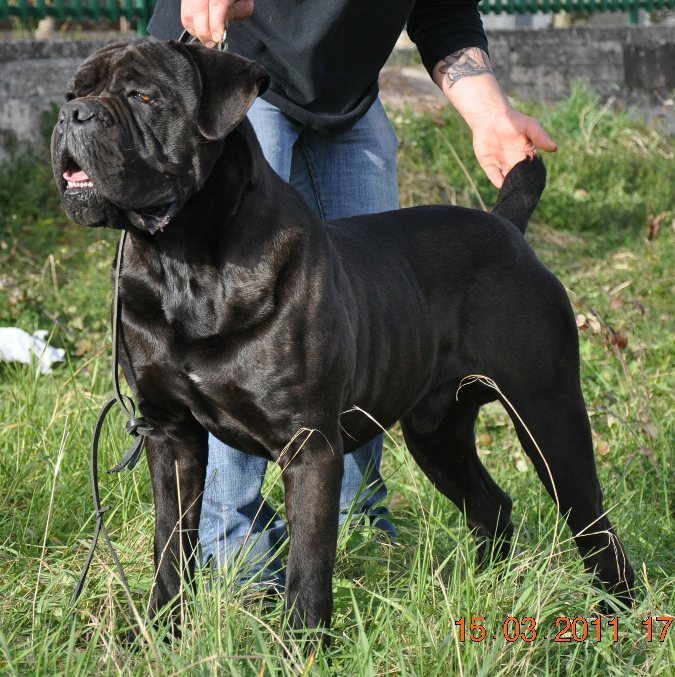 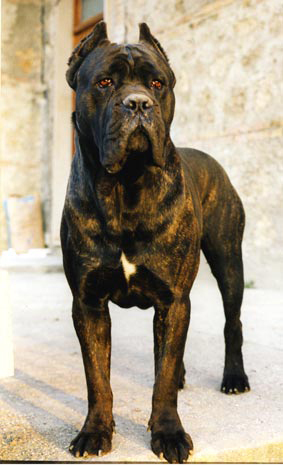 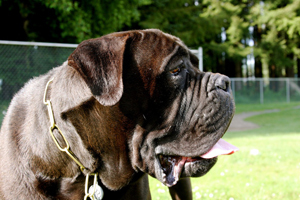 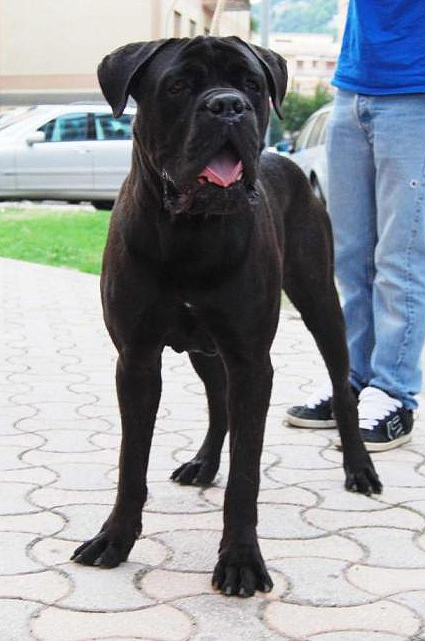 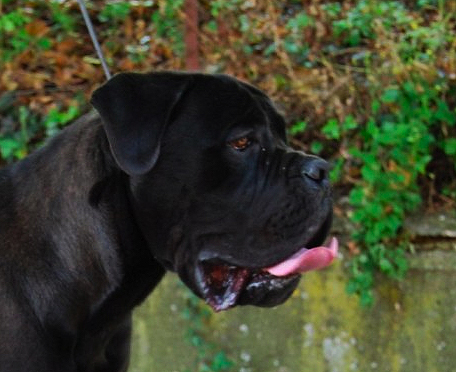 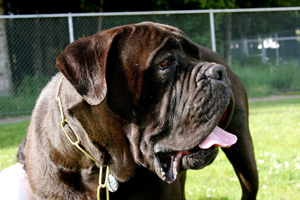 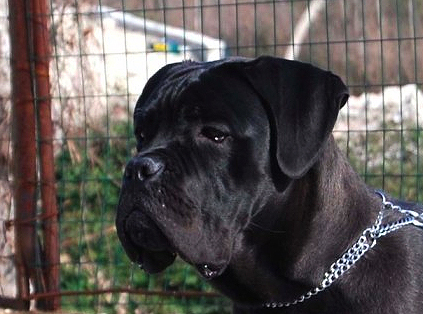 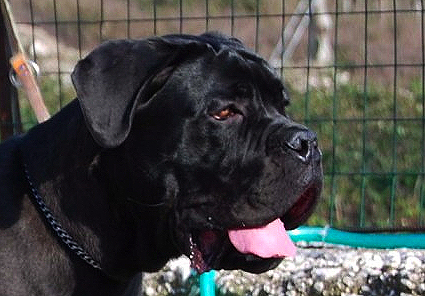 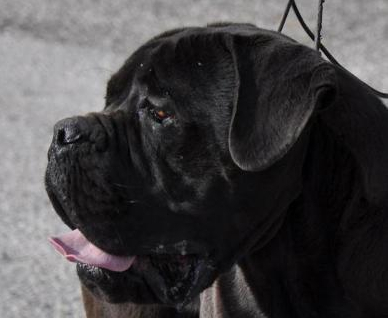 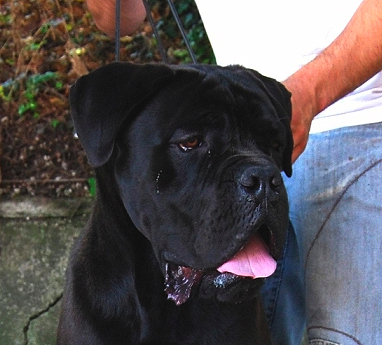 Bayron was bred by Vito Indiveri (Dyrium Kennels).